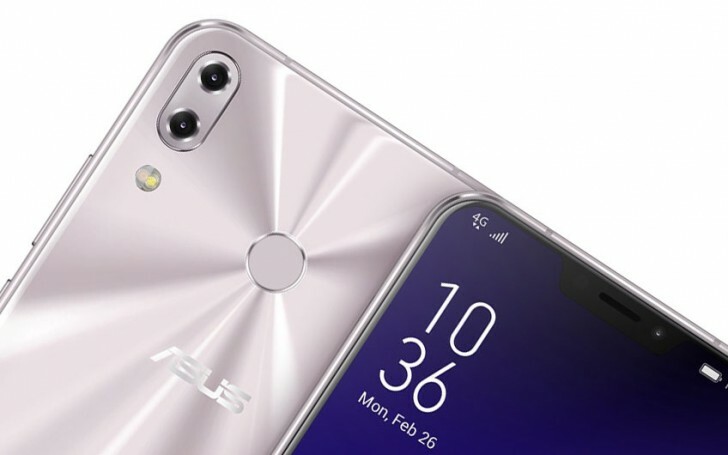 Asus is rolling out a major OTA update for the new ZenFone 5z smartphone. Most of the improvements in it are about the camera and its app. The addition of the new camera features as well as the improvement in quality should significantly enhance the camera experience of the phone.